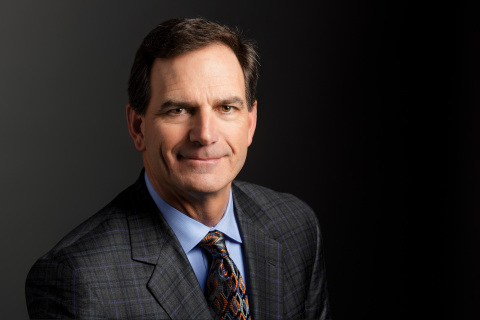 OSHKOSH, Wis.–(BUSINESS WIRE)– Oshkosh Corporation (NYSE:OSK), a leading designer and manufacturer of specialty vehicles and vehicle bodies, today announced that President and CEO, Wilson R. Jones has won a Glassdoor Employees’ Choice Award honoring the Top CEOs in 2018. Glassdoor, one of the world’s largest job and recruiting sites, released its annual report recognizing the Top CEOs, which highlights top leaders that employees love working for in countries throughout North America and parts of Europe. Among chief executives recognized by employees in the U.S., Wilson Jones received an approval rating of 93% based on the anonymous and voluntary reviews team members from Oshkosh Corporation shared on Glassdoor throughout the past year.